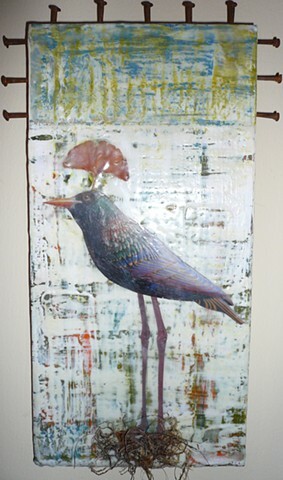 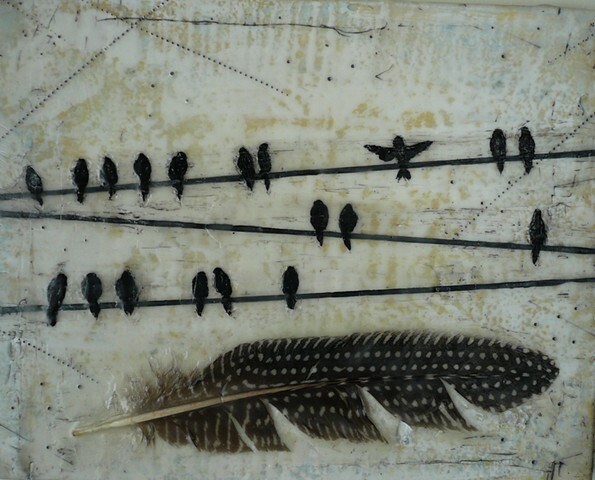 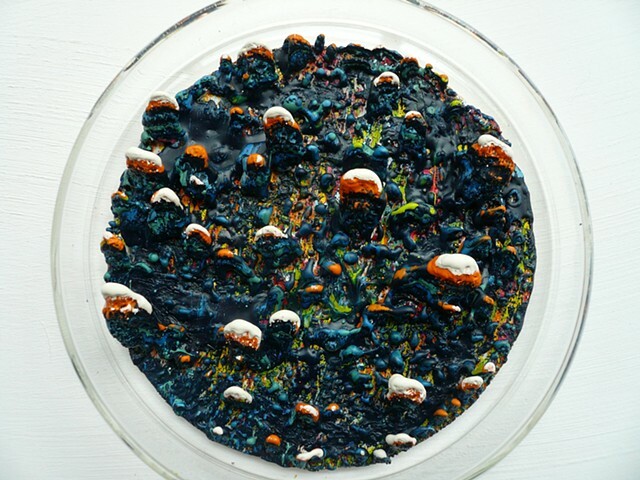 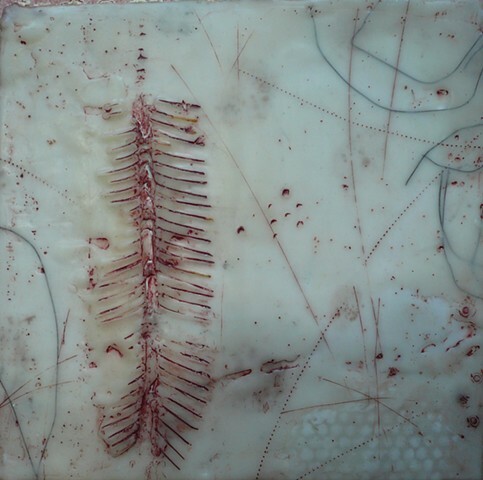 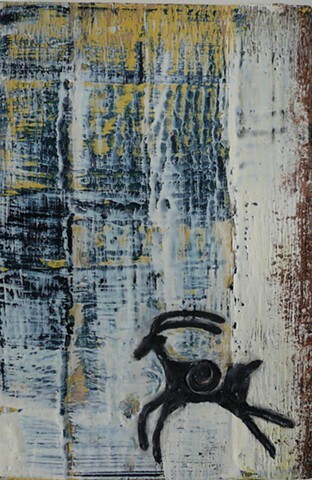 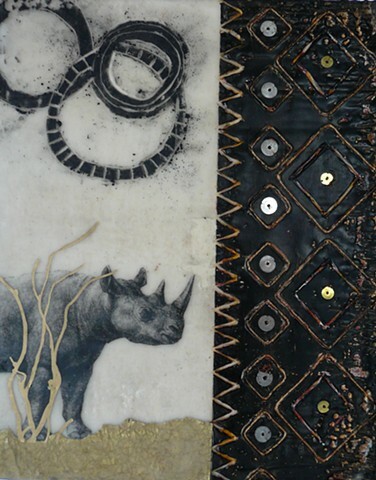 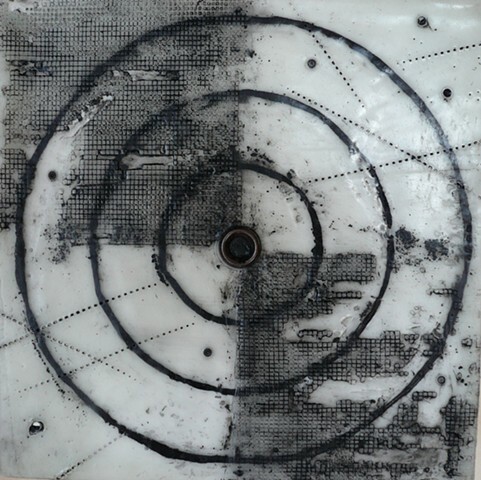 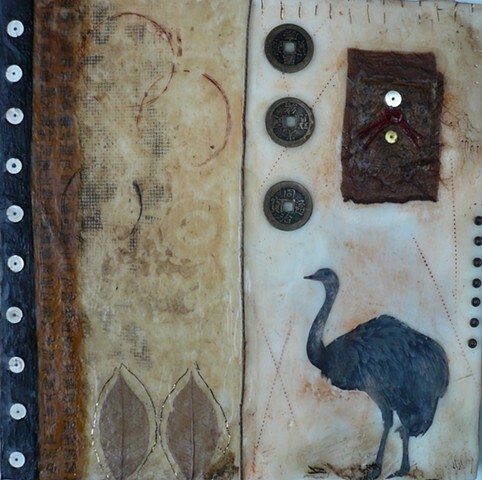 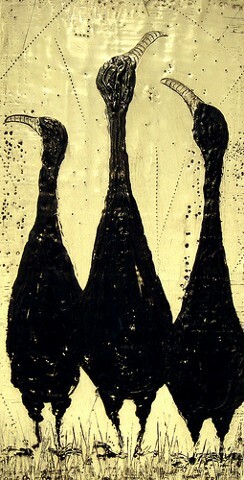 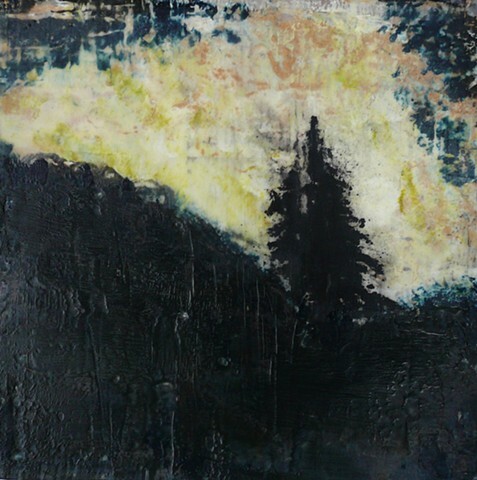 Encaustic means "to burn in". 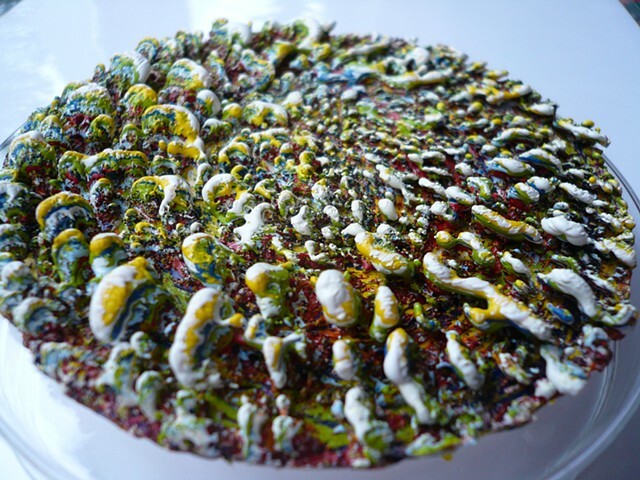 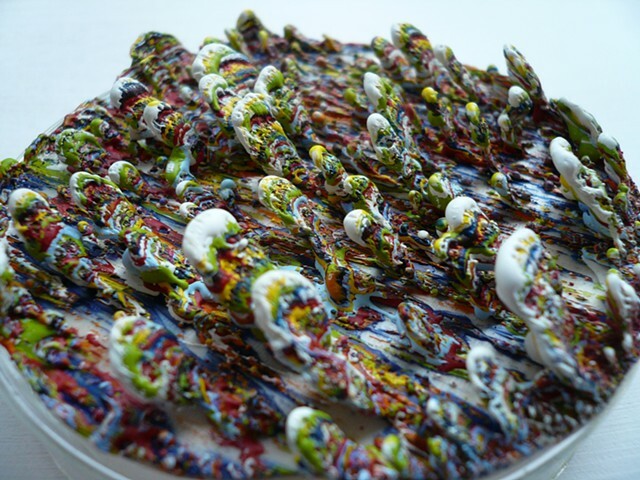 It is the process of heating pigmented beeswax mixed with resin and fusing it to a rigid substrate. 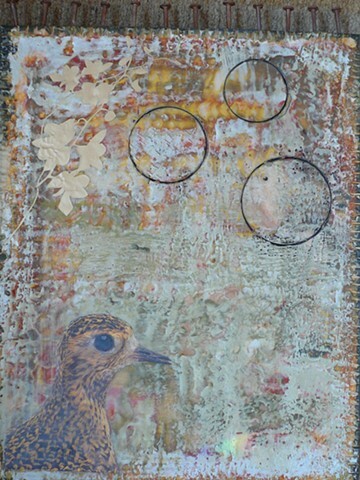 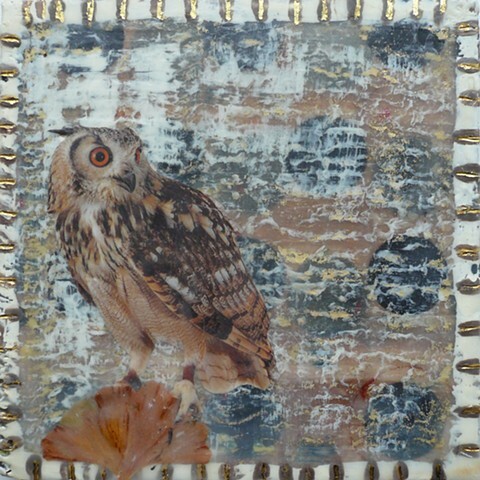 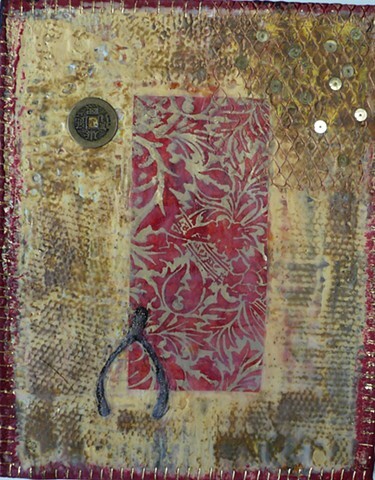 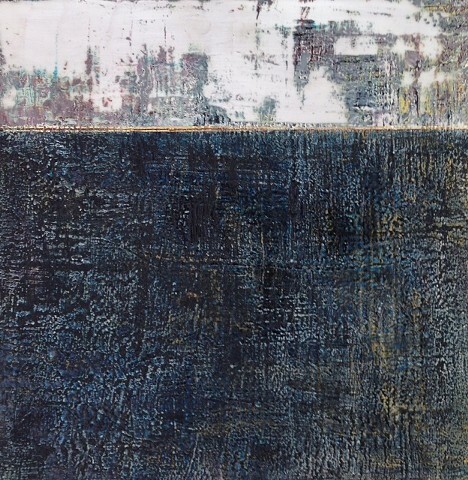 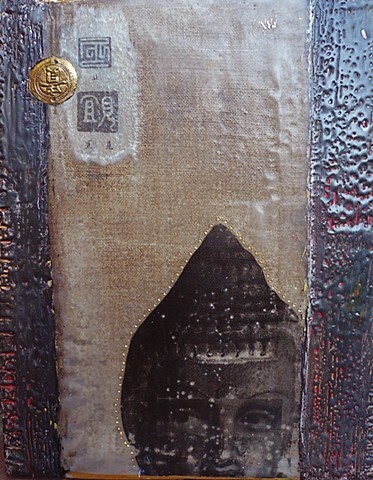 Layers can be built up and carved away, collaged and manipulated to create an atmospheric result.